Dogs and humans live so closely together and share a unique relationship. 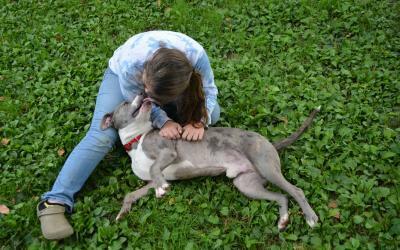 All of our services and programs are designed to include mutually beneficial roles for dogs and people. 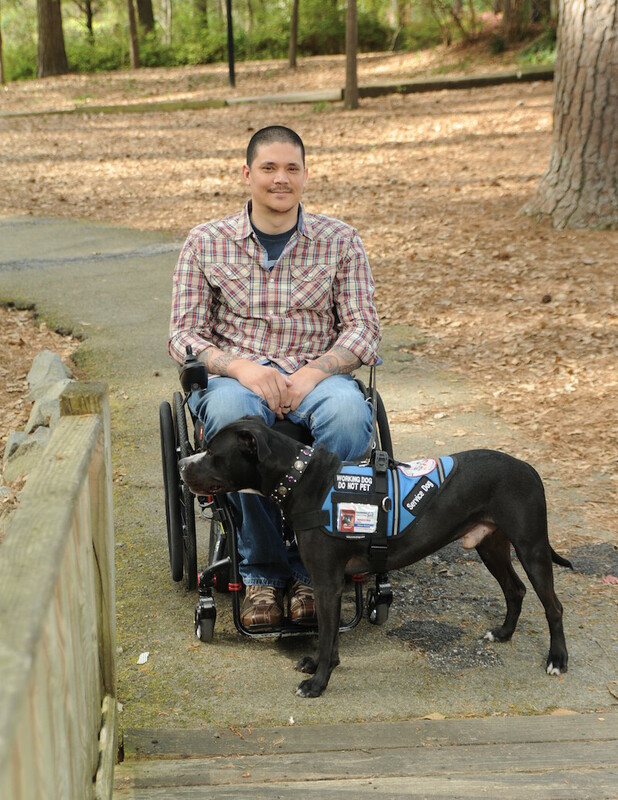 Our service dogs give people with disabilities greater accessibility. 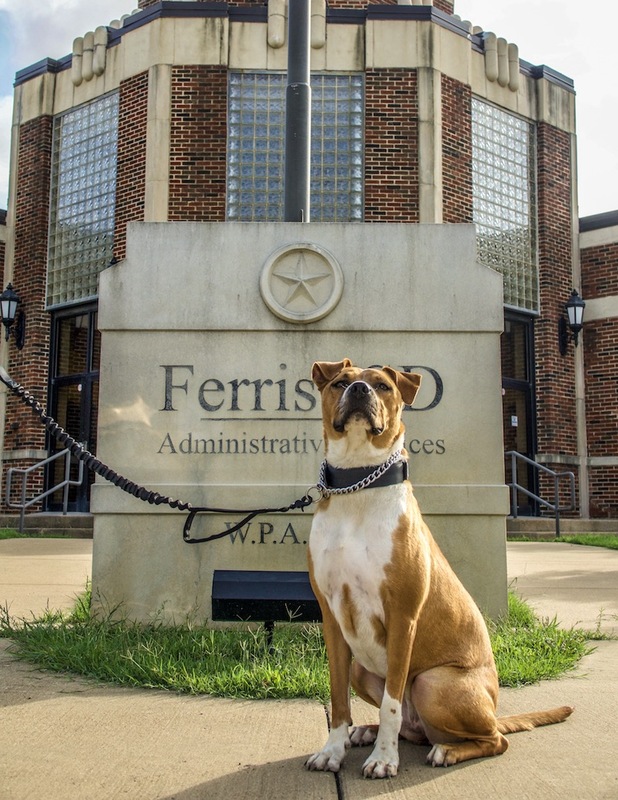 Our PAWS of Purpose prison program pairs inmates and dogs who work together to improve their life skills. At the core of all breed discrimination, whether laws or policies, is discrimination against humans. We won’t stand for racism, classism, or ableism and we challenge these laws and policies with science, facts, and logic. 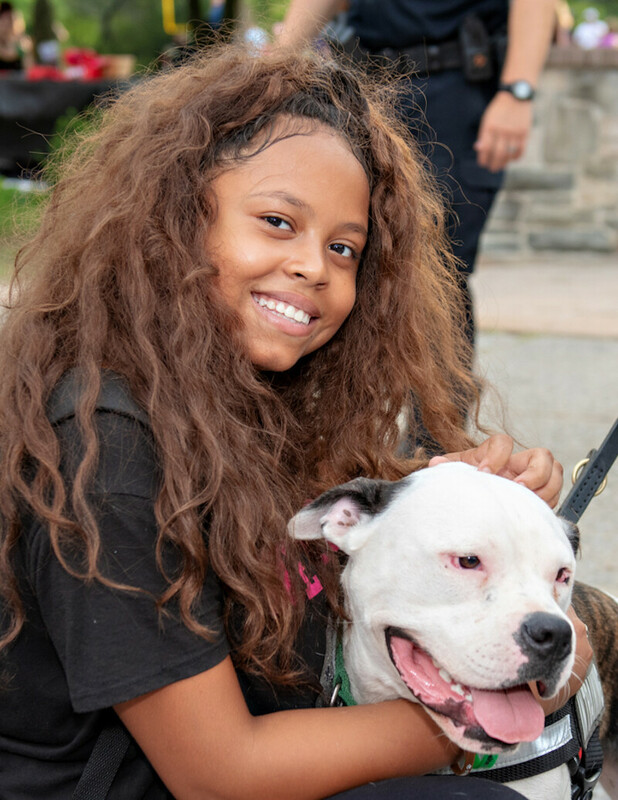 The K9 detection dog teams trained by our grantee Sector K9 work to create safer, more connected communities. The dogs are trained to detect guns and drugs. Some of them work in schools with the extra job of teaching kids to be better humans. All dogs and people are individuals and discrimination has no place in animal sheltering. Our resources for animal welfare professionals are evidence-based, honest, non-proprietary, affordable, and easy to replicate. We provide information on everything from enrichment to adoption. People shouldn’t have to lose their pets because of discrimination. 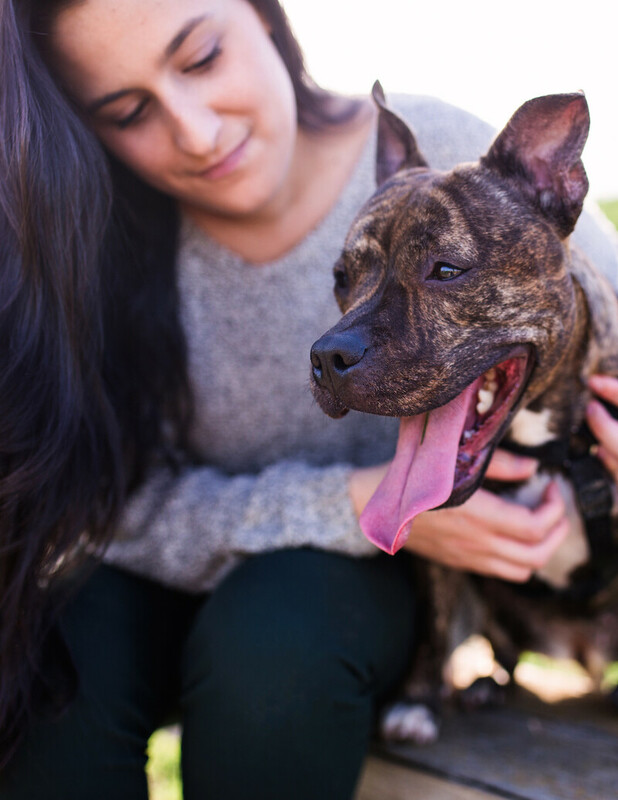 We help advocates gain access to scientific and sound information to help them fight breed-specific laws and breed restrictive housing policies so people can keep their pets. 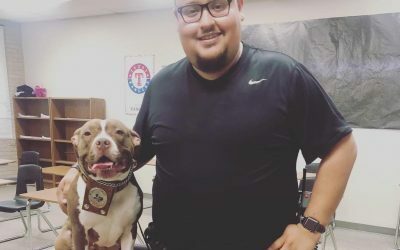 We grant funds to community organizations who share our determination to treat everyone as an individual regardless of label – that might be breed labels for dogs or it might be a label tinged with classism, ableism, or racism for a human. Our grantees work with their communities to help improve the shelter system, keep families together, and make life better for all individuals.